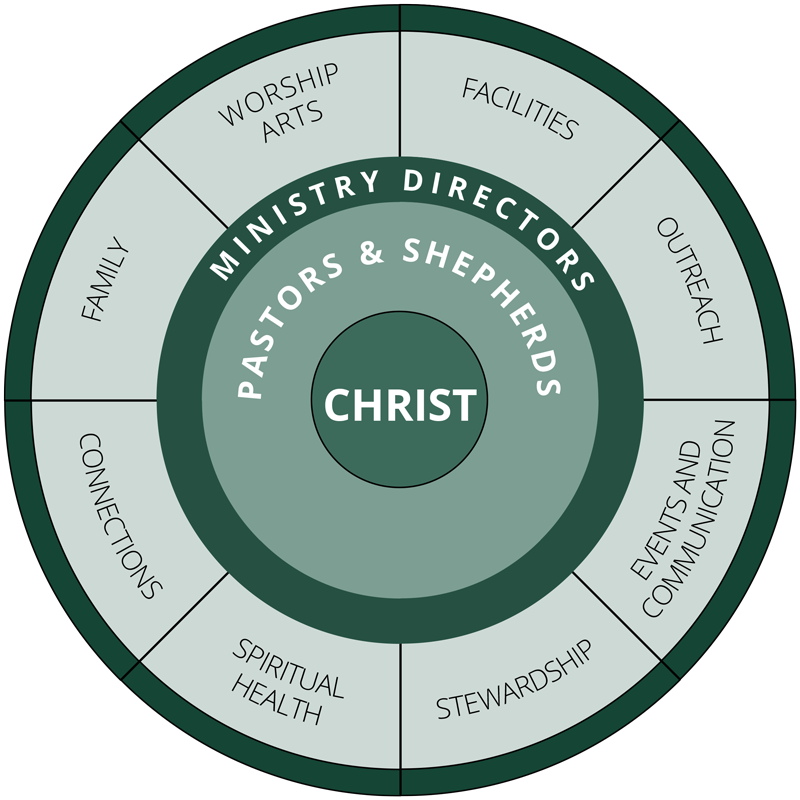 Facilities – This ministry cares for the buildings and grounds for the use of church members and other ministries. Events & Communication – This ministry helps coordinate events and communicate through announcements, newsletter, social media, and website. Spiritual Health – This is a ministry that strives to help the body of Christ grow stronger through continuous seeking, learning, and education. Family – This is a foundational ministry whose purpose is to further the faith of children from infancy to 12th grade in Jesus Christ through Biblical teachings.